SAES Elections 2019 - RESULTS! 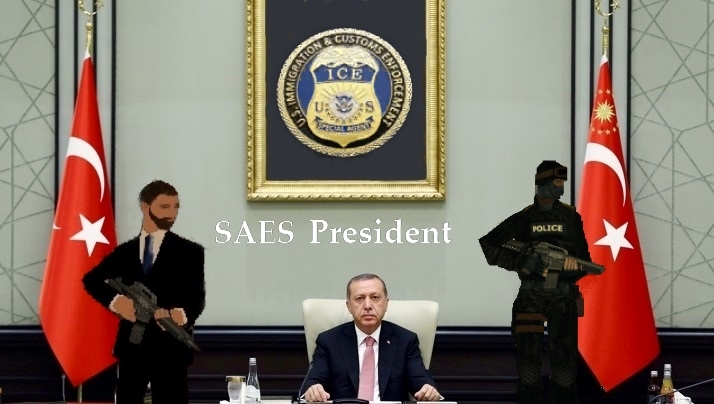 gz bois and make Turkey San Andreas great again! The respective groups have been created on the forum and discord. Well, I'd like to thank the 51 person who voted for me, I really appreciate your support and Congrats to all the guys who won. Most of the winners are Inactive so as before Gov will be active for 1 month then its going to die !!! No way, that's @Rzz0 's award to win! The sun is rising from Yalova!